As the world shifts to the cloud, networking has to change as well. 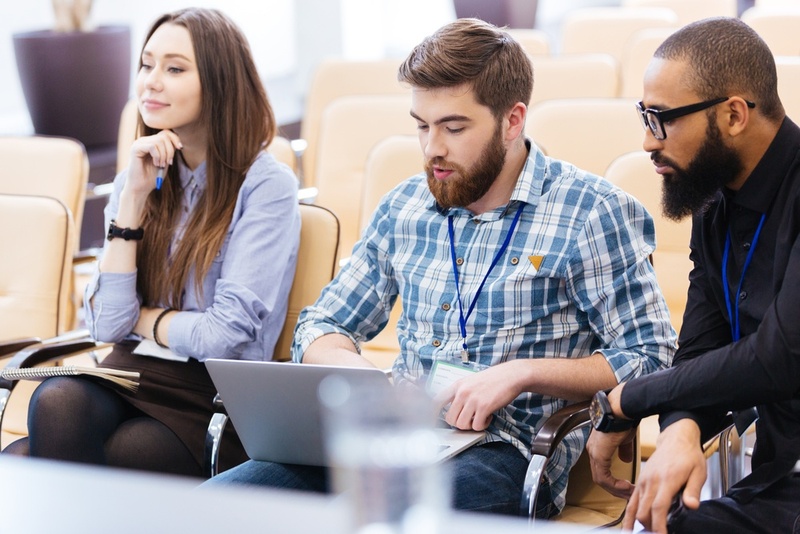 It's challenging and we're committed to providing the connections and man power, to ensure enterprises design their networks to thrive within the demands of cloud services. Is your network letting you down? Enterprises often find their existing infrastructure is not designed to handle the demands of modern cloud-based services. Our consultants help you assess the performance of your network and adapt solutions to drastically improve enterprise internet and WAN speeds, as well as connections to Office 365, Azure Public Cloud or IaaS and other cloud services. Many enterprise's infrastructure was never designed to handle the demands of modern cloud-based solutions and our consultants help you assess the performance of your network and adapt to work around existing limitations. It's a common story. So we're ensuring enterprises design their network to cope with the demands of cloud services. We carefully assess your network, and adapt solutions to work around your limitations. ExpressRoute provides a secure, robust and fast connection, to get your data into the cloud in the first place and Quality of Service (QoS) gurantees for latency sensitive workloads inluding Exchange Online and Skype For Business. We've delivered many ExpressRoute connections to organisations across Asia-Pacific and have the expericence and automation required for fast turnarounds. The most efficient level of network consulting we provide, the high-level design involves thorough discovery workshops. Egress points into your network are identified, required bandwidth is decided and a design is formulated regarding how CloudConnect™ - or other solutions - can be integrated into your network. 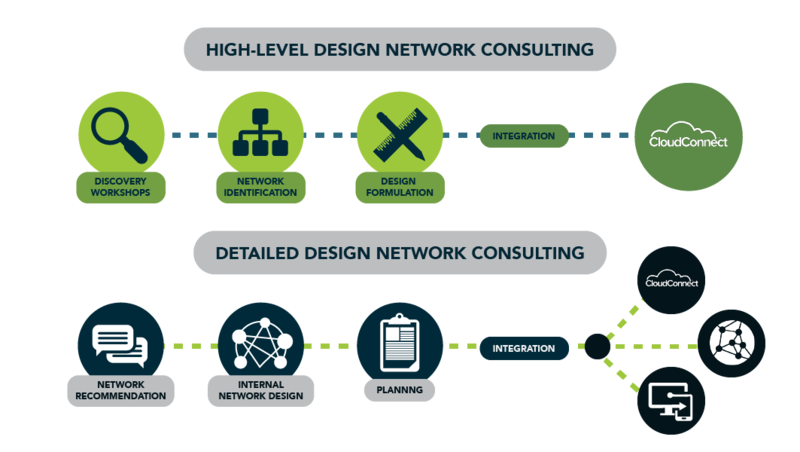 A more involved level of network consulting, our detailed design offering provides recommendations for your overall network architecture. We design an internal network for an organisation with sites in different regions of the world, and plan for how CloudConnect™ and other solutions can be deployed. 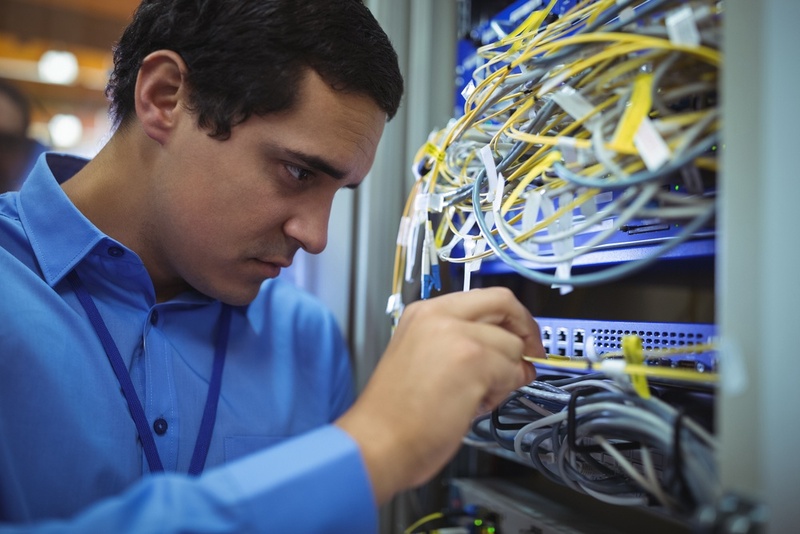 Both high-level design and detailed design allow our team to gain an understanding of your network, and devise a customised solution to deploy our connectivity services effectively. We've been designing and managing enterprise WAN architecture for almost a decade. Network consulting can help your team to understand the requirements and help you achieve your internal network goals. Our own managed enterprise internet service, Fastrack Internet utilises multiple upstream carriers and tailored, Australian based customer service, to ensure outstanding connectivity. Customers select the speed they require to suit their unique needs, and any traffic for Office 365 or other cloud services is separated from the regular day-to-day internet use, ensuring the best possible speed and reliability. 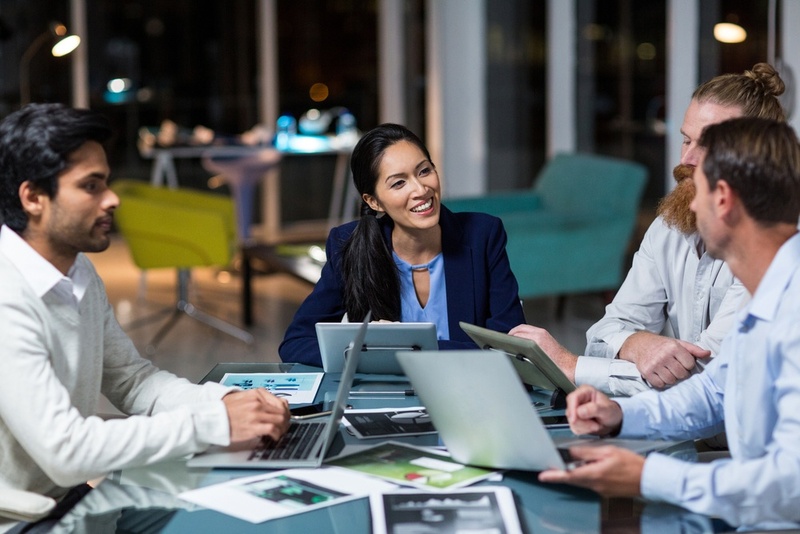 Many providers of connectivity solutions can assist enterprises with the links they need to access cloud services, but Fastrack goes the extra mile. Our services are flexible enough to meet each customer's needs and we start with your WAN and ensure the internal network is suitable for any changes in connectivity. 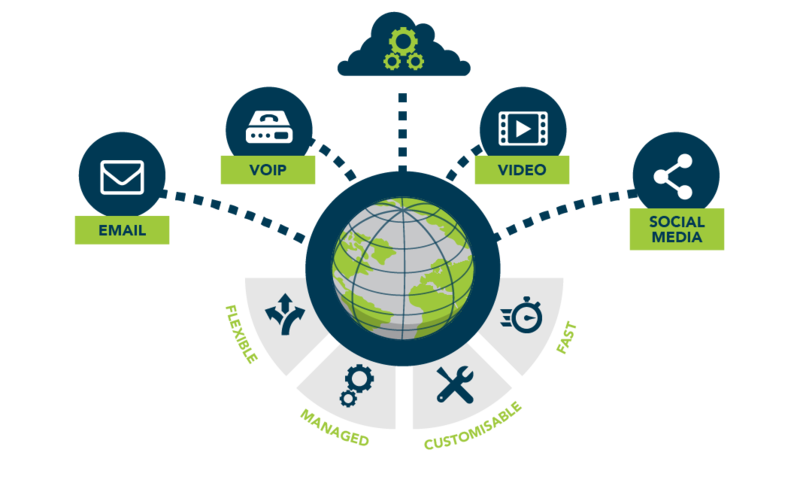 We can customise CloudConnect™ or ExpressRoute based on your network, ensuring a high level of service without compromising the core aspects - reliability, security and connectivity - or we can help with your WAN and enterprise internet needs. Beyond the actual connection, we will continue to consult and manage your services if required, and our network expertise and deep knowledge of Office 365 and cloud computing allows us to design benchmark networking and connectivity solutions in Australia today.